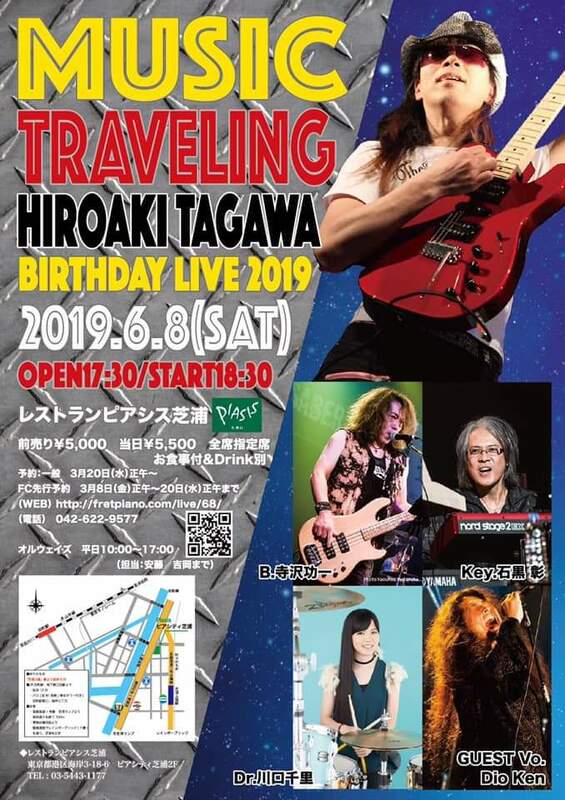 This is the homepage of guitarist Hiroaki Tagawa. I'm actively working as a guitarist, composer and arranger. Copyright(C) 2001-2018 FretPiano All rights reserved.